Our December Meetup will be one of the most exciting day in 2017. 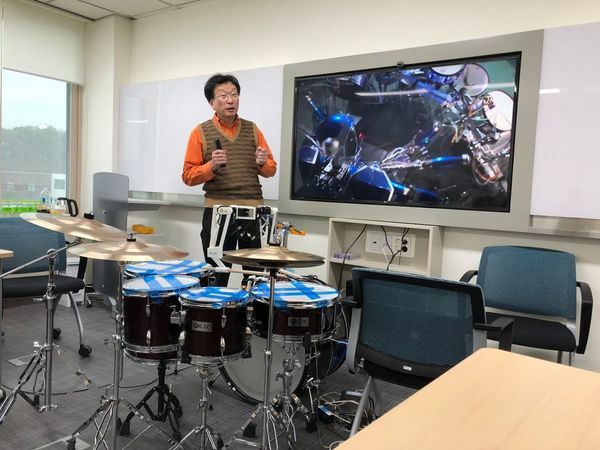 Professor D O Lee, College of Music, SNU, will perform “dRobot ‘Norm’ on Kick Drum” which portrays a newly born drumrobot who learns how to move and how to play with music. 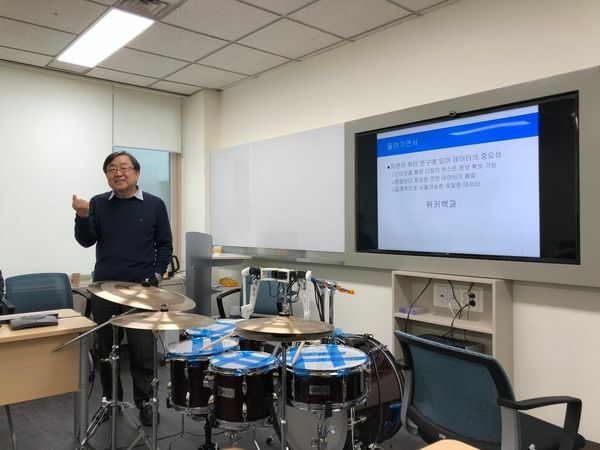 Following Prof Lee’s performance, Dr. M J Lee, President, WIKIMEDIA OF KOREA, will make exciting presentation about AI-powered Wikipedia.